Zane takes over the show and goes head to head with Doctor Who in a special Good Friday versus. 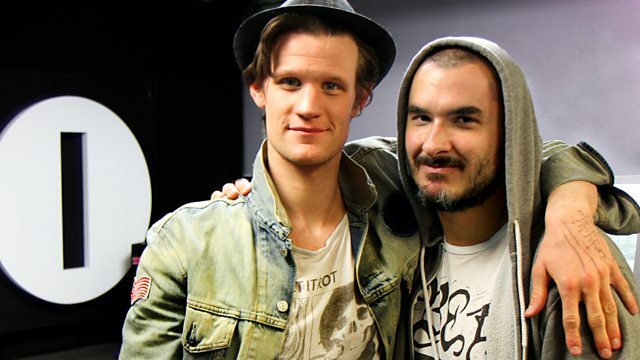 Matt Smith reveals he listens to Radiohead when preparing to fight evil on set! Tuesday - Chris is stranded in New York! Listen to find out who comes out on top in this Good Friday special versus. Doctor Who, aka Matt Smith, even manages to sneak in some Pavarotti! The Greatest Pavarotti Album Ever!.